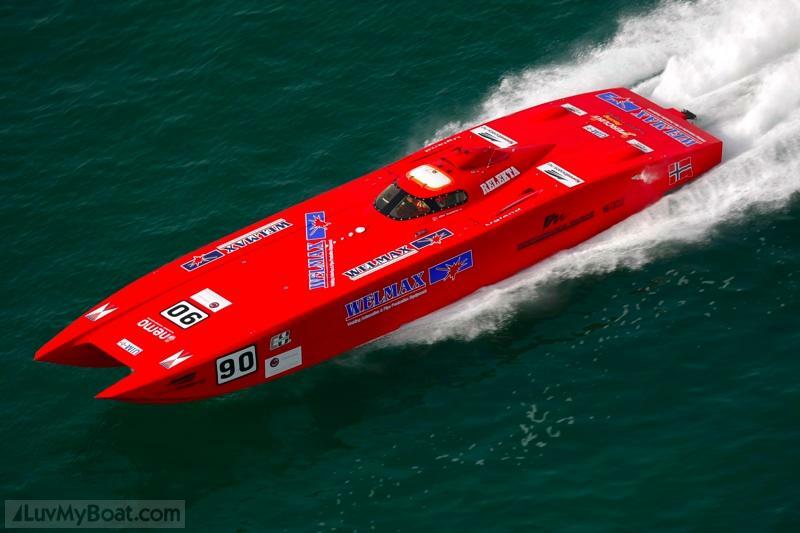 Sunday, 4 October, STRESA (Italy): Victory 1’s Mohammad Al Mehairi, in his debut season in Class 1, and Jean-Marc Sanchez were crowned European Champions after finishing second in Race 2 of the Italian Grand Prix, round 4 of the UIM-WPPA Class 1 World Powerboat Championship.The race win went to team-mates Fazza, who stormed to victory after starting at the back of the fleet, in what was arguably the drive of the season, with Welmax finishing in an impressive third place. 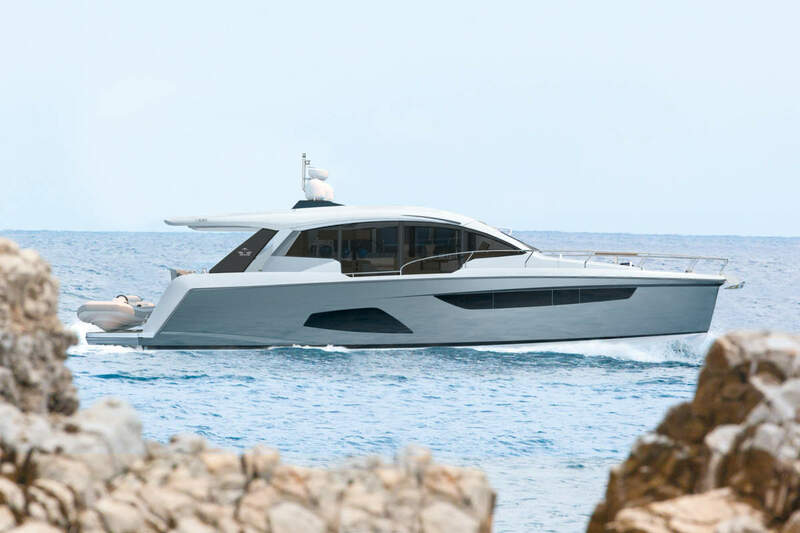 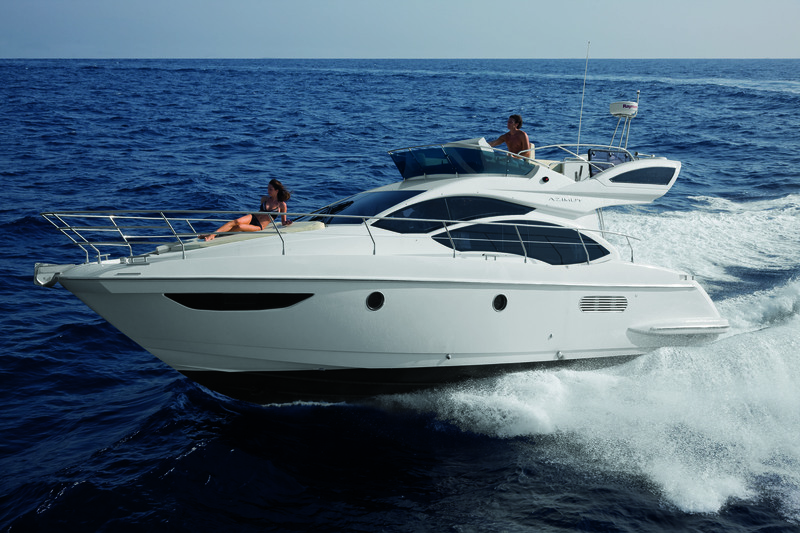 I know we usually only report on the type of boats powered by burning fuel but when you come across a yacht that can put to shame many engine powered vessels you have to say something to the world about it. 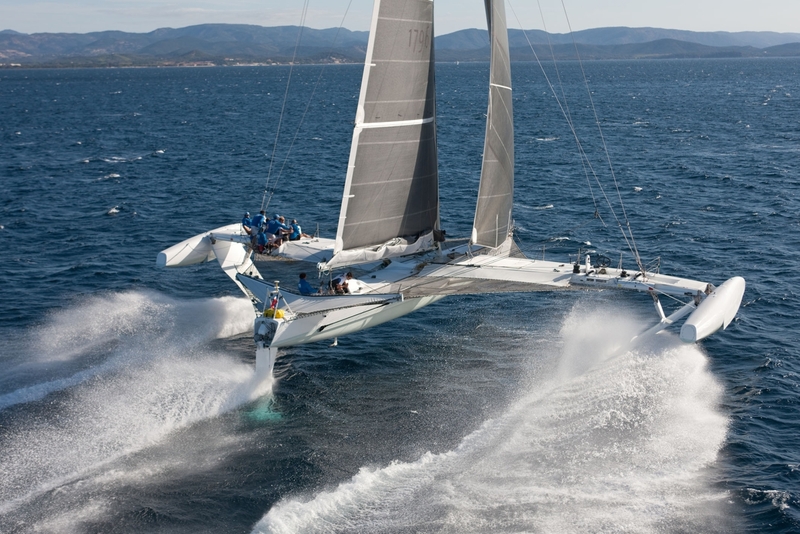 So I introduce to you the fastest wind powered sailing yacht in the world “l’Hydroptere”! 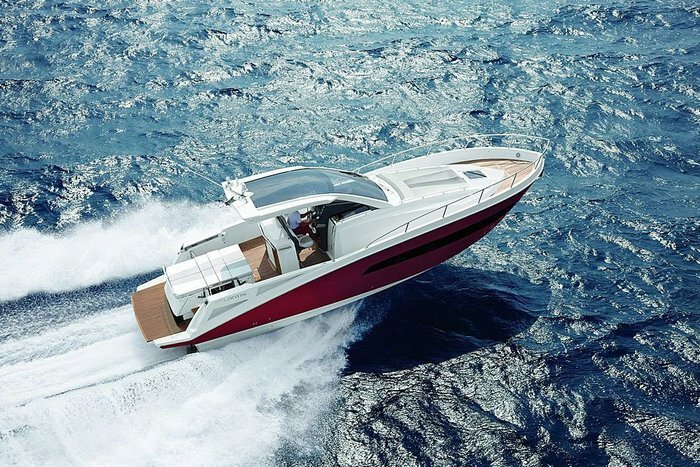 To describe this yacht in 2 words would simply be “Breathe Taking”. 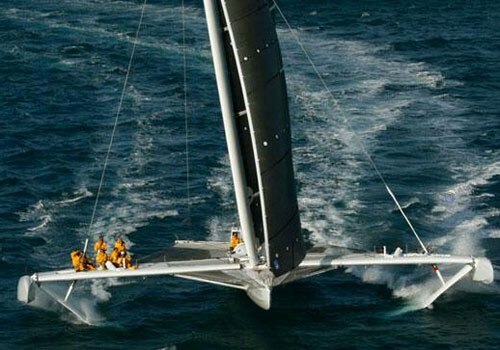 This super yacht of sailing yachts has set the bench mark for speed sailing, on Friday 4th September in the Hyères Harbour, the French tri-foiler l’Hydroptère set a new world record over 500 meters with an average speed of 51.36 knots breaking the previous speed record of 50,57 knots set by kitesurfer Alex Caizergues in Namibia last year. 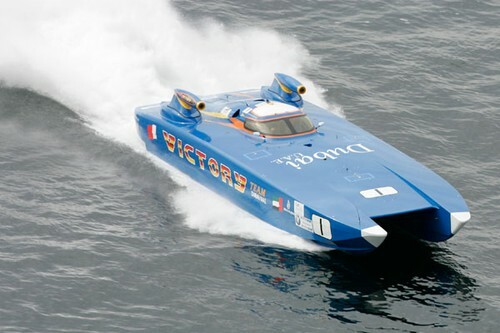 In addition the the above record Alain Thébault and his crew also went on to set the record for the fastest nautical mile spedd at an eye watering 48.72 knots smashing the previous record of 43.09 knots. 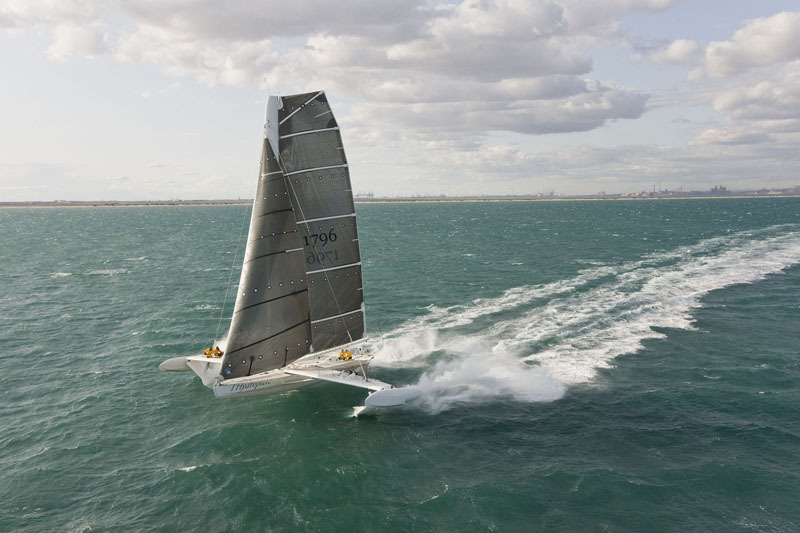 By a 28-knot west wind , Alain Thébault and his crew took full advantage of the flying trimaran’s potential and earned the title of the fastest sailing craft on the planet*. 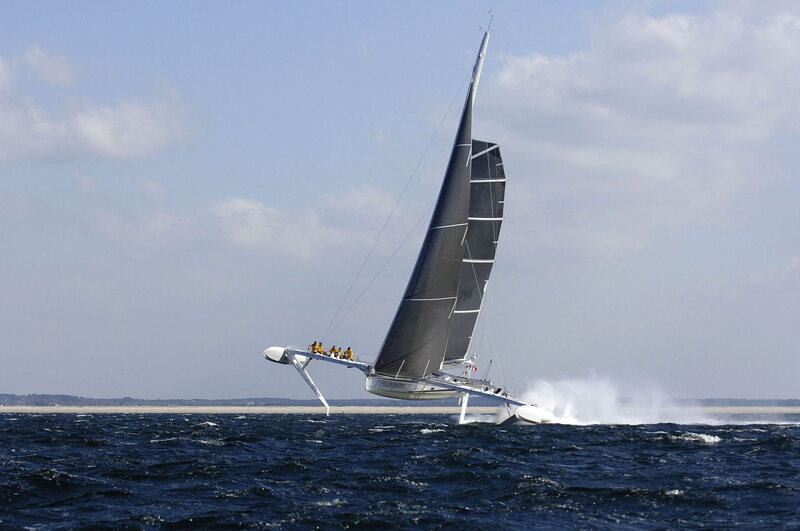 With a top speed of 55.5 knots (103 km/h) and an average speed of 51.36 knots, today l’Hydroptère takes her place in the history of sailing. 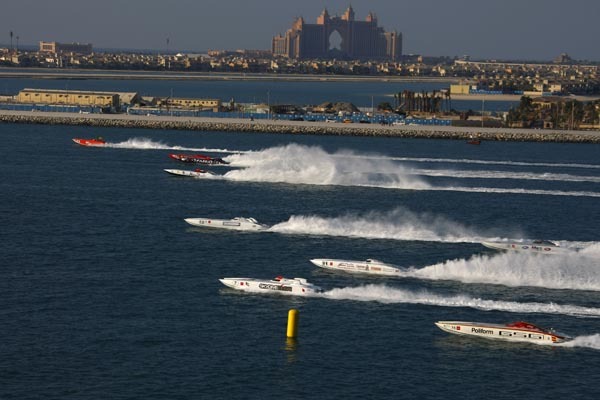 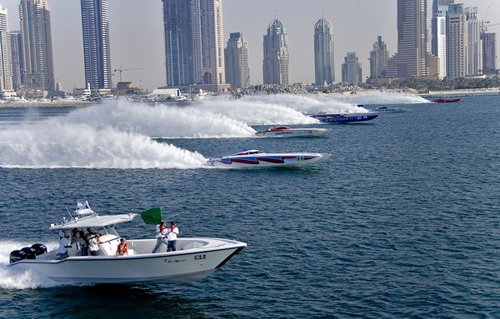 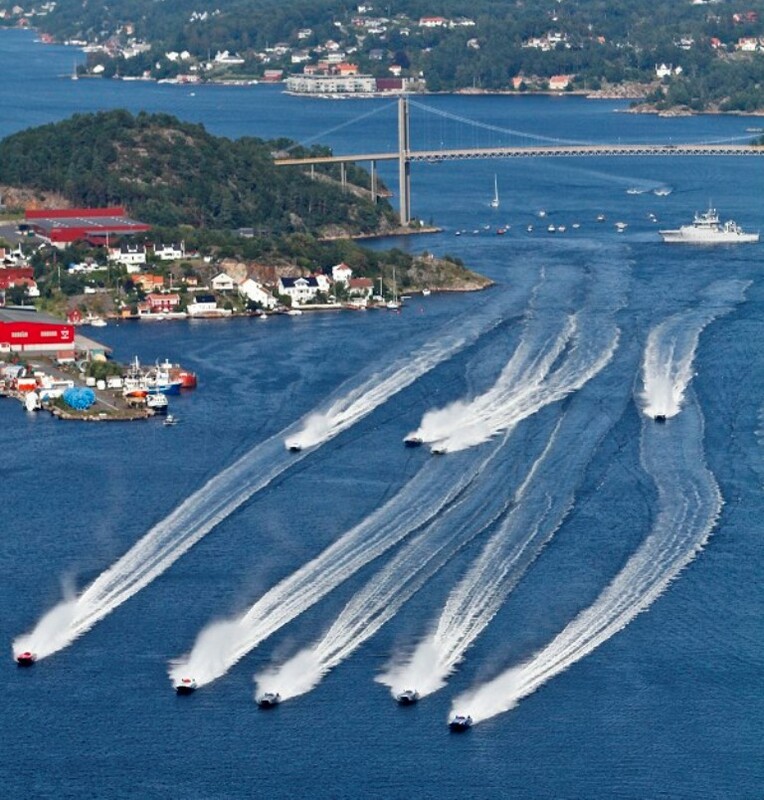 You wont find a sport that has speed coupled with technology that gives the “wow” factor like this anywhere else on water in the world, its F1 for water.